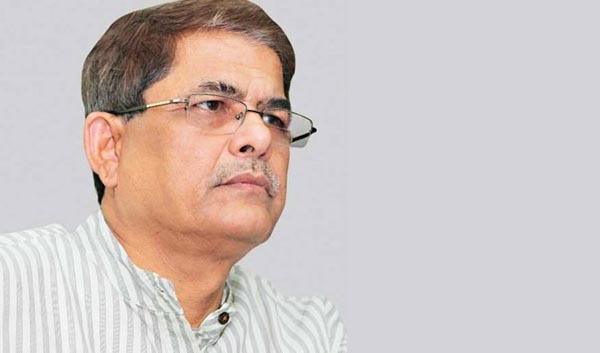 Dhaka, 26 Mar, Abnews: BNP Secretary General Mirza Fakhrul Islam Alamgir on Monday said that BNP Chairperson Khaleda Zia should be released from jail to ensure national elections with everyone’s participation. The BNP leader said this after paying tributes at the grave of Ziaur Rahman, the founder of BNP, at city’s Sher-e-Bangla Nagar. We want an election under a neutral government so that everyone could take part in the election. That is why we demand Khaleda Zia and other political prisoners should be released, he told the reporters.